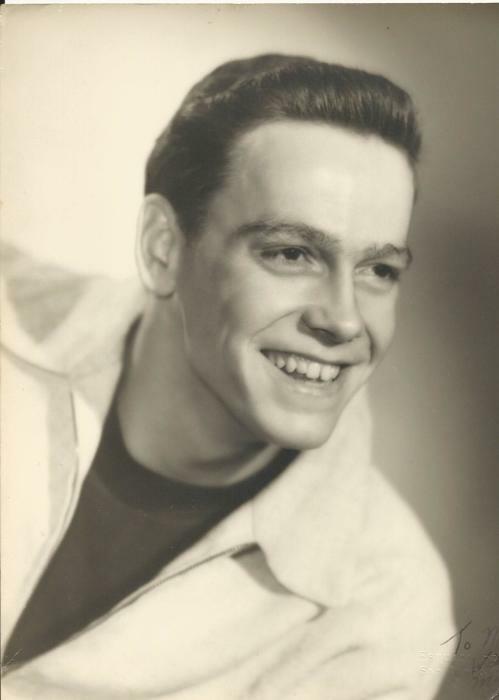 Charles “Charlie” E. Simonton 81 of Taylor Springs passed away April 4, 2019 at St. John’s Hospital in Springfield. He was born Oct 21, 1937 in Hillsboro IL to William and Almeta Simonton. He was a retired Correctional officer at Graham Correctional Center in Hillsboro as head of Laundry. He served in the US Navy and was of the Baptist faith. He was a dedicated supporter of St. Jude’s Children’s hospital. He was married to Laura Reed. He is survived by one daughter Dawn Simonton of Nokomis, 7 grandchildren and several great grandchildren. He was preceded in death by his parents, wife Laura and two sons Randy and John Simonton and 12 siblings. Funeral service will be Tuesday April 16th at 2:00 PM with Marion Sparks and Larry Pearse officiating, a visitation will be Tuesday from 12:00 PM until service time all at Hough & Sons Funeral Home in Hillsboro. Memorials can be directed to St. Jude’s children’s hospital.